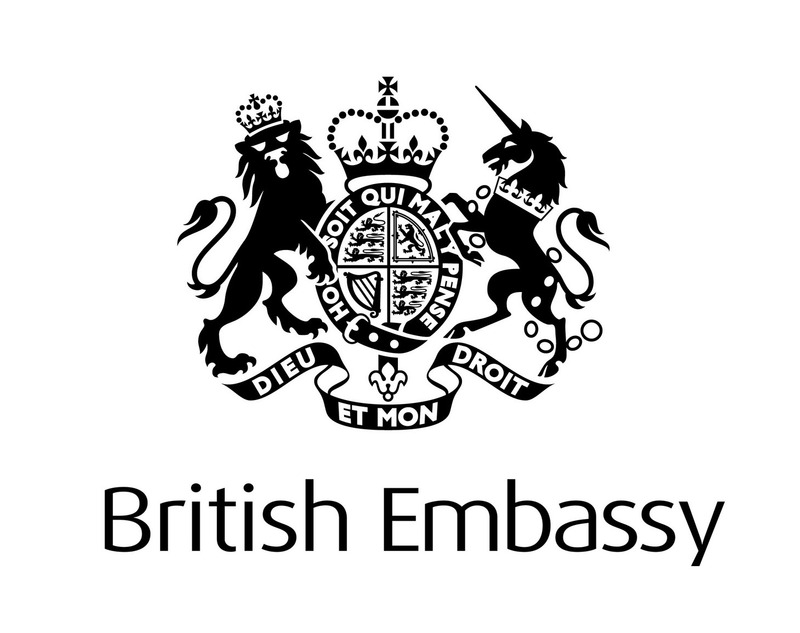 The British Embassy in Indonesia maintains and develops relations between the UK and Indonesia. The UK and Indonesia enjoy a close relationship, with many common interests and values. They are partners in challenges like terrorism and global warming, and work together closely within the G20. They develop and maintain relations between the UK and Indonesia. Their work covers a range of issues including building and improving trade and investment between the UK and Indonesia, and working with Indonesia on global challenges such as climate change, countering violent extremism, human rights and democracy, regional security and prosperity. A degree plus at least three (3) years experience in a team support or Personal Assistant / Secretary role. A proven track record of working with foreign mission or international organisation/companies. Excellent administrative skills, including proficiency in Microsoft Office applications, use of email, the internet, and ability to write effectively. A self-starter, able to work independently and on their own initiative to deliver high quality work to tight deadlines. Excellent communication and interpersonal skills, including both written and spoken English. Completing the application form HERE and please attach your CV and a cover letter detailing how you are able to meet the criteria outlined for this role.